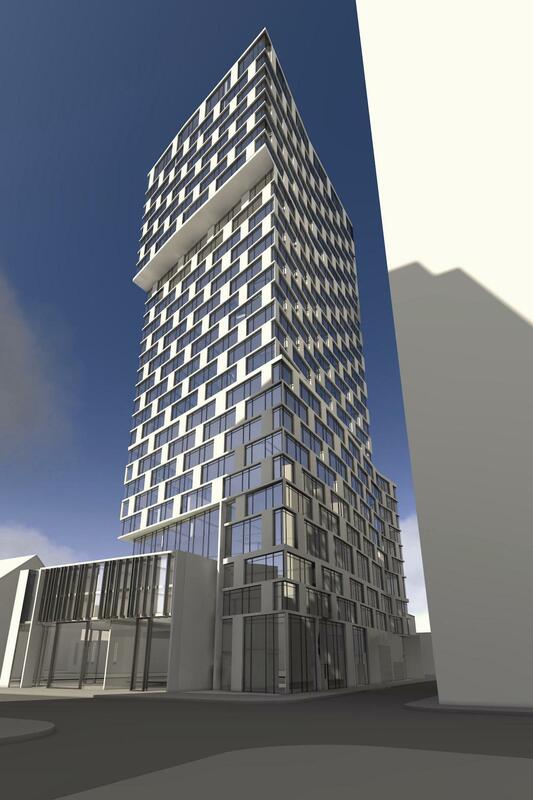 Fleur Condos is a new per-construction Condo project located at 60 Shuter street In Downtown Toronto. The Project Including condos units, Retail Shops. Fleur Condos Develop by Menkes Developments. Fleur Condos is a 29-storeys tower building with total 370 Units. Fleur Condos has a Walk Score of 99 out of 100. Transit score of 100 out of 100. This location is in the Church-Yonge Corridor neighborhood in Toronto. Nearby parks include Moss Park, Trinity Park and Labyrinth and Cloud Gardens. Church St. & Shuter St.